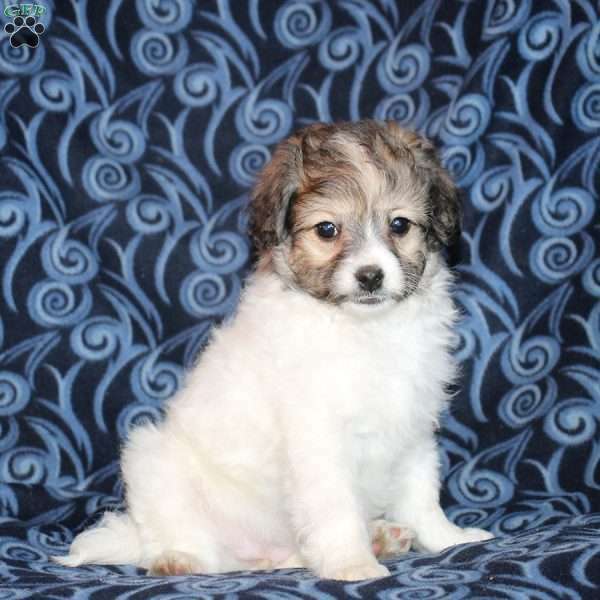 This little bundle of cuteness is Carly, a Toy Poodle Mix puppy who is oh so sweet. This peppy gal loves to romp and play and is family raised with children. She is vet checked as well as up to date on vaccinations and dewormer. The breeder also provides a health guarantee. To welcome Carly into your loving heart and home, please contact Henry today. 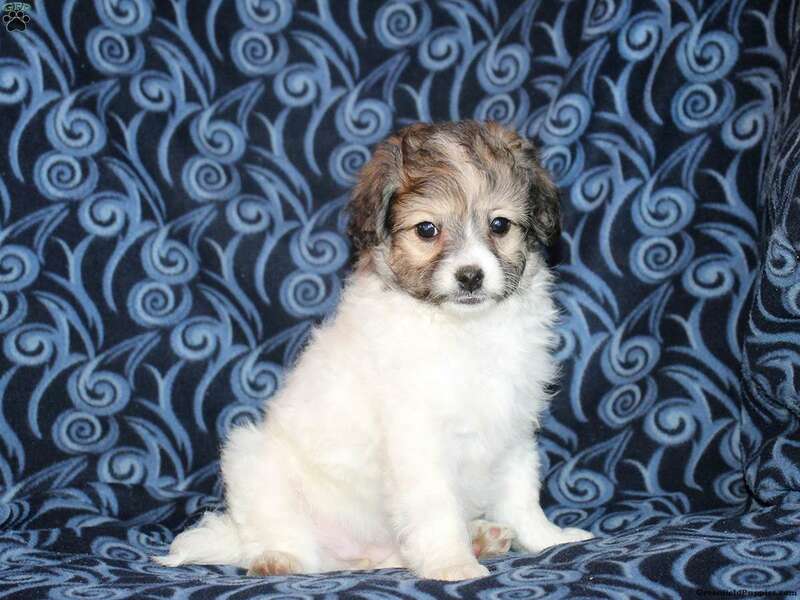 Henry King is a breeder located in Oxford, PA who currently has a litter of Toy Poodle Mix puppies for sale. They are family raised with children and are full of pep. 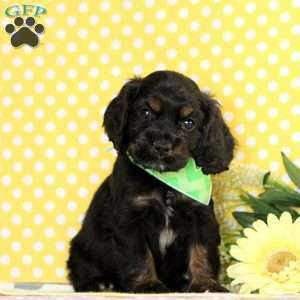 To learn more about this sweet litter, please contact Henry today.